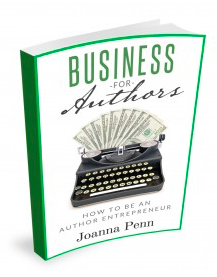 Inspirational indie and renowned writing and business advisor, Joanna Penn, is interviewed by Sukhi Jutla, of The Author Entrepreneurs, about what it takes to succeed in the books business. Hint: it starts with an indie mindset and a business plan. Authorship provides “a viable business in this age of global and digital opportunity,” says Penn, explaining the step-by-step process that will move you from being an author to running a successful author business, as quickly and easily as possible. Joanna Penn is a New York Times and USA Today bestselling author of thrillers under J.F.Penn and also writes non-fiction for authors. She’s also a professional speaker and award-winning entrepreneur. 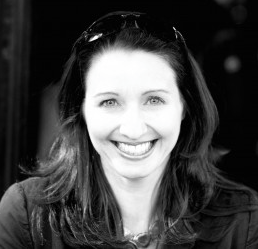 Her site, TheCreativePenn.com is regularly voted one of the Top 10 sites for writers. 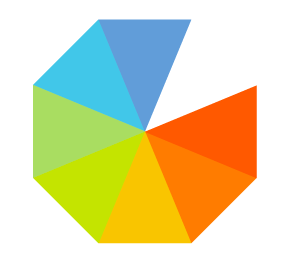 Connect with Joanna on Twitter @thecreativepenn. I’m excited to share Business for Authors: How to be an Author Entrepreneur with you, as it contains everything I have learned from 13 years of being a business consultant, and 6 years of being an author. This is not a book on creativity or the craft of writing. My aim is to take the result of your creativity into the realm of actually paying the bills.